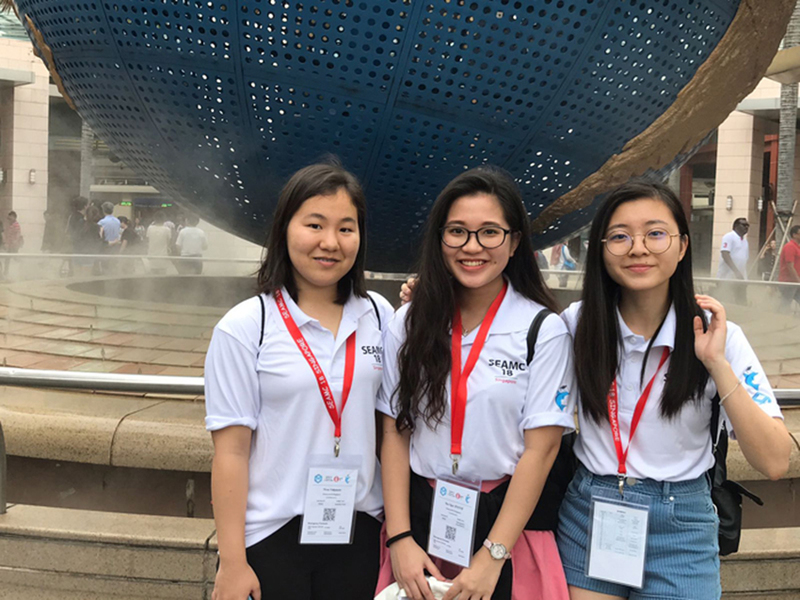 At the SEAMC Singapore'18 (South East Asian Mathematics Competition) held in March, Chatsworth was placed 10th out of the 25 participating schools and won several medals. As Chatsworth's maiden participation at the three-day mathematics competition, it was an indeed an amazing feat in the school's history. From "This competition was a memorable experience and we hope our juniors will participate in it and enjoy the experience like we did. We hope that Chatsworth legacy of standing out and achieving success will continue in the coming years," our participating students remarked. Congratulations to our young mathematicians! The SEAMC is a qualifying round for the World Mathematics Championships® finals, held annually within a prominent university.